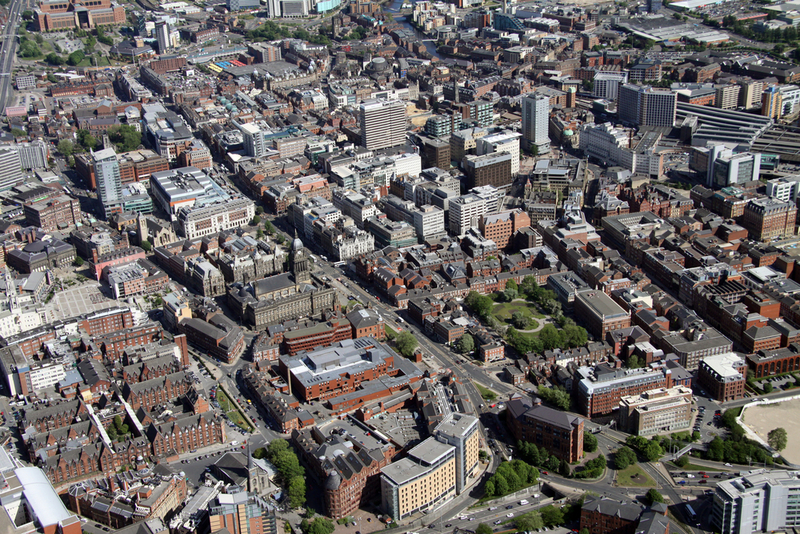 Work by Leeds City Council on increasing awareness of air quality issues in the City has moved forward with a report to the authority before Christmas covering a range of topics. But, for improvements to be delivered, the city council has been warned that acceptance and understanding of the impacts of air pollution is crucial. Back in October 2016, the council’s Scrutiny Board on Environment and Housing agreed terms of reference for a scrutiny inquiry into improving air quality in the city. 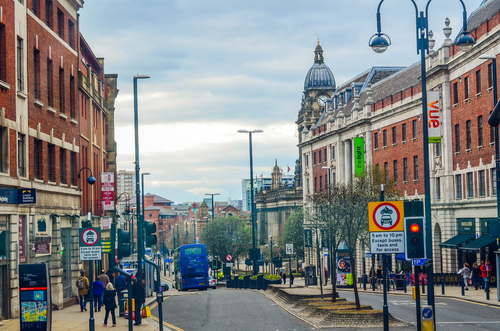 Leeds has already been designated as one of the five cities in England chosen by the government to be made into Clean Air Zones by 2020 as part of work to comply with the EU Directive on NO2 emissions. In a report to the city’s environment and housing scrutiny board, the city’s director of environment and housing, Neil Evans, explained that air pollution was a health issue which did not have the level of awareness that other issues did, such as obesity and smoking. “Jumping in the car” – rather than using other transport means is highlighted in the report as a significant challenge to be tackled. Much of the work will be website based and future information will include points such as advice for members of the public to avoid personal exposure to air pollution, “including factual information from recent studies e.g. ‘you are actually exposed to more emissions whilst sat in your car in busy traffic than walking or cycling alongside”. There is a need to ensure that the impact on public health caused by Air Quality is understood across the city in order for the measures that need to be taken to reduce emissions are supported – report to Scrutiny Board. Leeds city council will also need to get the air pollution impacts message over to those in the city if it wants to get support for policies, says Mr Evans.